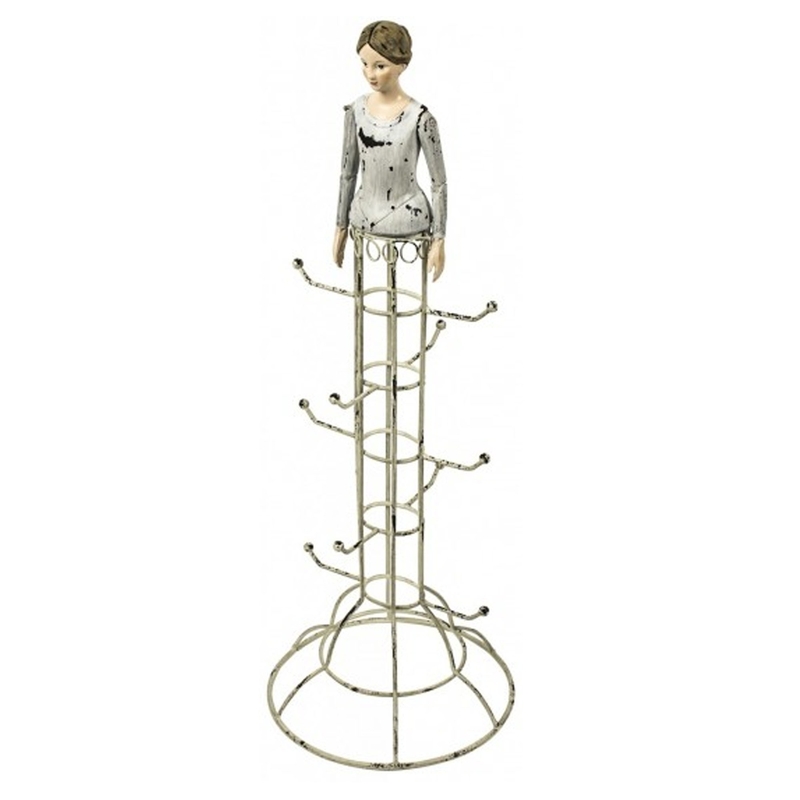 This is a gorgeous jewellery stand with a magnificent lady statuette design. It's got an antique-french style which looks incredible, the stand is also in the shape of a dress. This item is not only aesthetically pleasing, but it's also very practical.